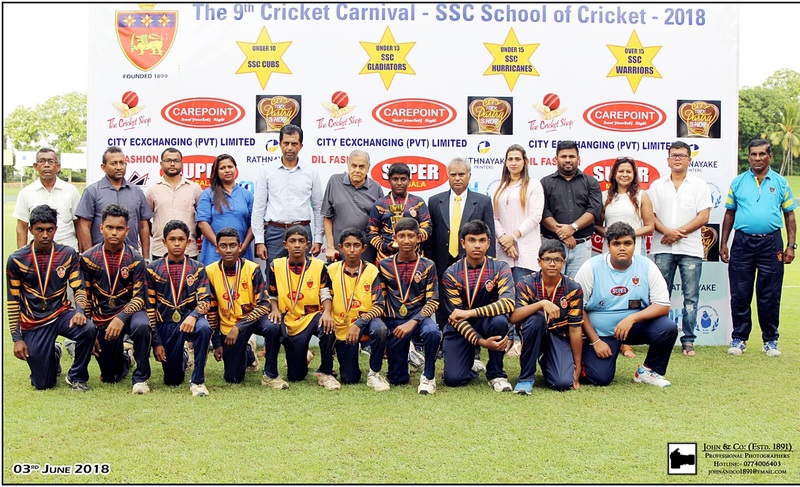 The SSC Cricket academy known as SSC School of Cricket has been in operation for over two decades for boys of ages from 6 to 24. 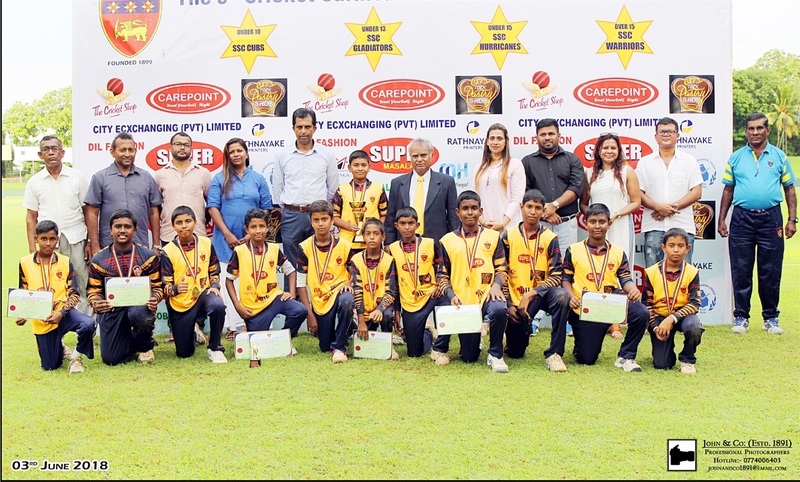 The objective of SSC School of Cricket is to provide fundamental guidelines for cricketers wishing to be the best they can be. At the junior and senior representative level it is necessary for players to have obtained a certain degree of ability in all aspects of the game. It is the aim SSC School of Cricket, to provide direction for our young players to follow, while providing coaches and parents with a benchmark to best assist the developing player. 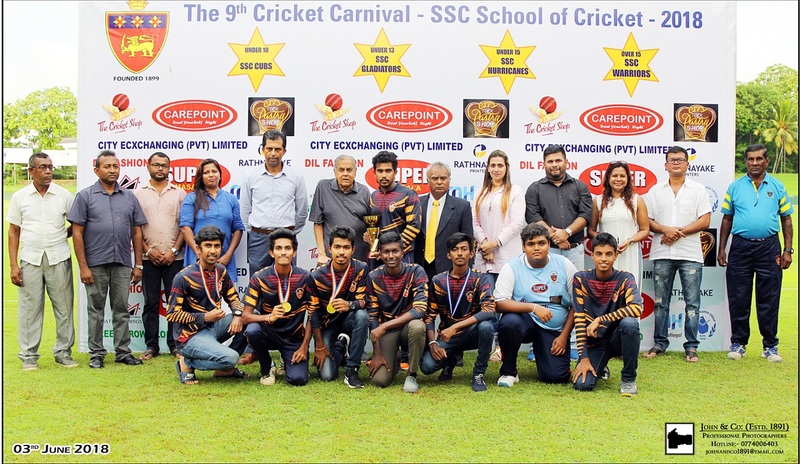 At SSC School of Cricket, we will encourage an innovative and creative style that will enable players to fully develop and express their individual abilities within a team environment. The ability to improvise and implement unexpected strategies in selected situations rather than following the conventional and expected approach will be highly encouraged. These attributes require enormous individual discipline, courage and well-coordinated teamwork. be confident in their own abilities without being arrogant. take on and adhere to the team ethics. produce their best effort in training and games. trust and respect their coach and team mates. respect the opposition and umpires. have an understanding of the rules and playing conditions and their application to the competition they are playing in. be able to communicate effectively with their team-mates, acknowledging and encouraging their efforts and achievements. show strength and courage of his/her convictions. (Be accountable for their own decisions). be able to lead by example when required to do so. 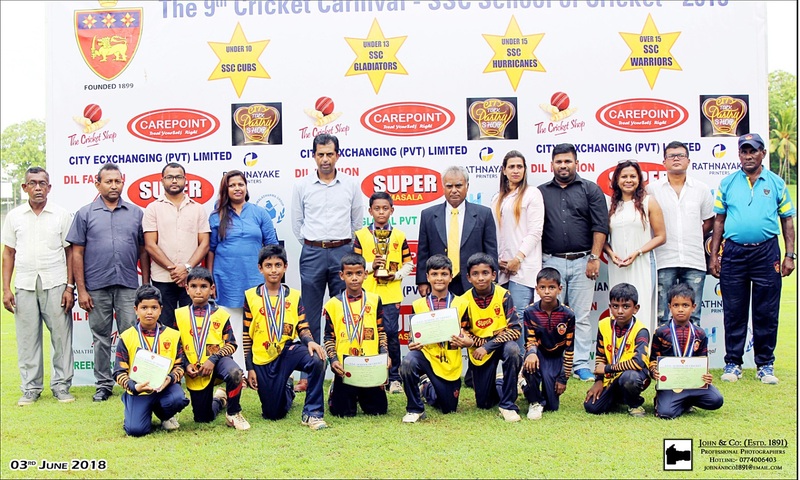 At SSC School of Cricket, we will endeavor to teach our players to display an appreciation that they are the current custodians of the game and that they have a genuine responsibility to uphold the ethics and position of cricket for the enjoyment of all who play, support and administer cricket throughout the world and in particular, Sri Lanka. hit the ball accurately into gaps. play the ball at different paces & depths to increase scoring opportunities. maximise singles to increase the scoring rate. counter short-pitched bowling appropriate to the individual's ability and the situation of the game. assess the line, length and pace of every delivery in order to practice making accurate decisions for appropriate shots. Sensible, aggressive running between the wickets is central to our cricket philosophy. It is important that all available runs are taken no matter the nature or position of the game. The run that can be successfully completed in the last ten overs of a one-day game will be taken even in the first over of the two-day game. The intensity and level of the attacking style of running between the wickets is consistent and does not alter. When the striker does not call immediately. When there is any hesitation. When the non-striker is clearly in a better position to assess the run and he is running to the danger end (such as a ball fumbled by the 'keeper). employ a turning technique that ensures their quickest possible turning speed. back up at the non striker's end with the bat in the hand that allows them to face the bowler. run aggressively in an attempt to turn ones into twos, twos into threes, and threes into fours. place the importance of team performance above their own. be able to recognise and manipulate the variables that are consistent with obtaining and maintaining maximum levels of concentration. have a consistent and repeatable preparation routine both pre-game and pre-performance. self evaluate their own performance honestly. have clearly defined long medium and short term (performance) goals. have belief in their ability and that of their team mates to succeed under any circumstances. have the ability to focus their attention on the relevant information and make the correct decisions under game pressure. focus on achieving maximum effect on the factors within their control while not allowing factors beyond their control to effect their performance. practice these skills at all training sessions. above all we encourage our players to never look for excuses……..simply reasons!!!! Coach - Under 19 National Team and Deputy National Game Development Manager, Bangladesh Cricket Board during the period 2000 to 2009. Coach of the Colombo Colts Cricket Club Division-1 Team and Under-23 Team from 1997 / 1999. Video Analysis – Each participant receives a separate video along with a fundamental written report. Note: Kindly download the registration form to enrol your son to cricket at SSC School of Cricket. To make a booking please contact Carlton Bernardus.